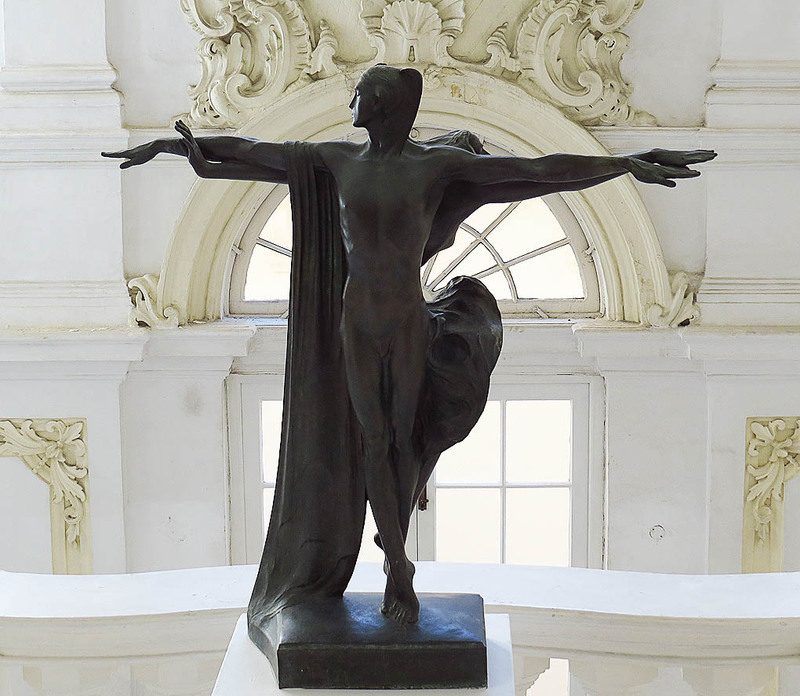 Malta’s premier museum dedicated to the visual arts can hardly be compared to any of Europe’s great galleries both in terms of size and the variety of works on display. This is quite natural since Malta’s geographical position has always dictated that it remained more or less at the periphery of European affairs – not least the art scene. Built in 1763 by Andrea Belli, the palace housing the collection was originally the private residence of a wealthy Portuguese knight. During the British era the building became known as Admiralty House and was the seat of the Commander-in Chief of the British Mediterranean Fleet. Personalities who were hosted here over the years have included the likes of Lord Louis Mountbatten of Burma, Winston Churchill, King George V and Queen Elizabeth II. The palace, located on Valletta’s South Street, has an impressive façade and an equally impressive baroque stairway. The collection itself is based largely on Italian baroque art and, though modest, does have its highlights. Pride of the collection must be the dozen or so canvases by Mattia Preti, the largest collection of his work in any museum anywhere. 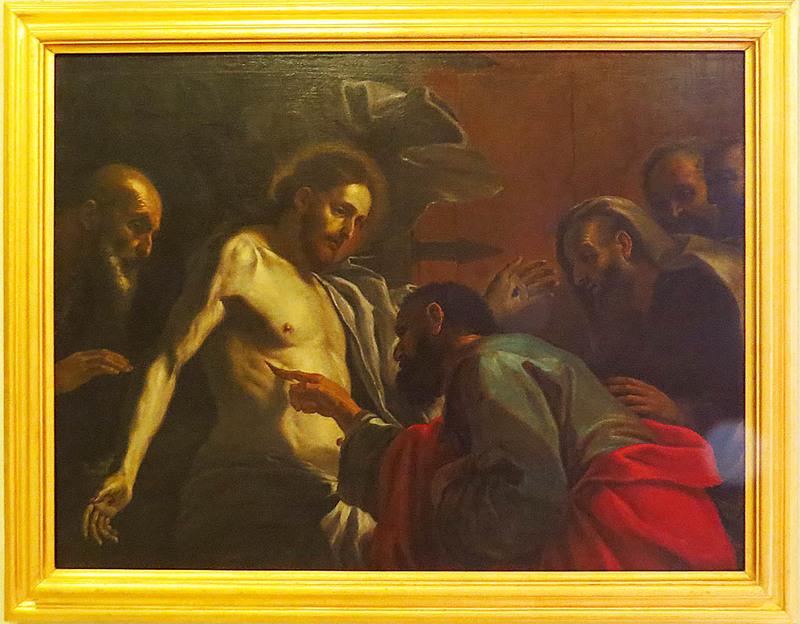 Preti, who made Malta his home for many years, is recognised as one of the prime exponents and followers of Caravaggio’s ground breaking chiaroscouro style and was responsible for one of the most ambitious artistic projects of the Knights – the vault paintings in St. John’s co-Cathedral. 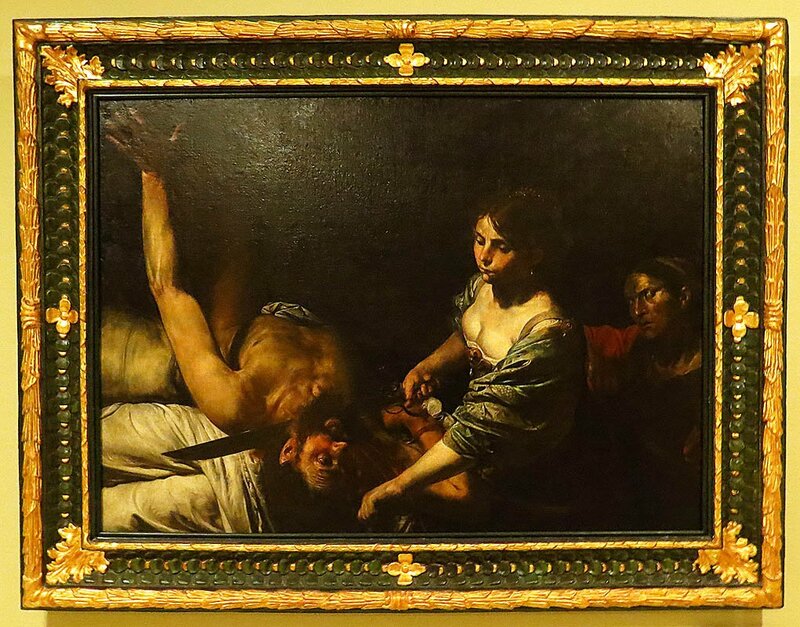 Other highlights include a Risen Christ by the Italian Guido Reni, an impressive Judith and Holofernes by Le Valentin, three works by the Spaniard Jusepe Ribera and a unique watercolour by the renowned William Turner – the only one of his works ever to feature Malta’s Grand Harbour. 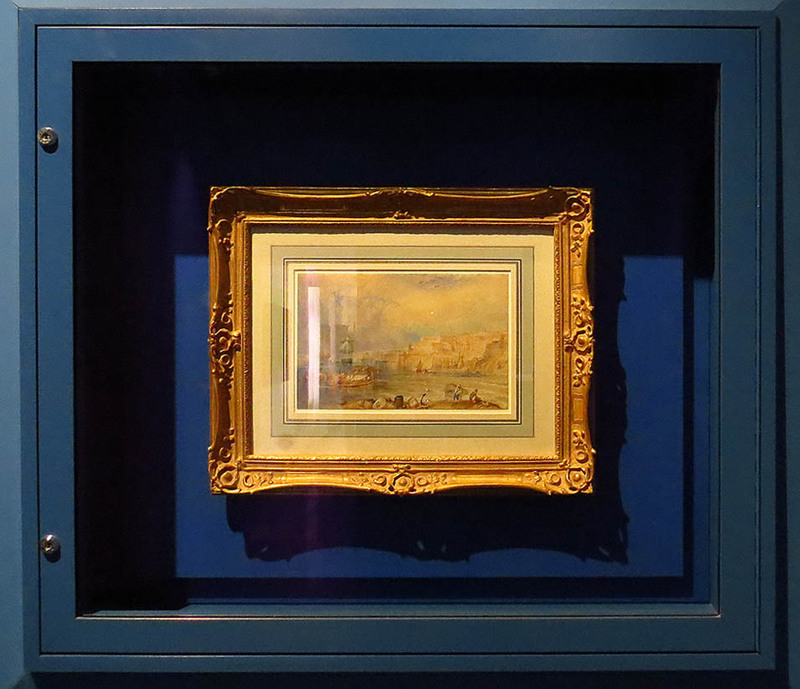 That European influences in art took time to reach Malta’s shores can be witnessed from the work of two of Malta’s finest late 19th century artists: Giuseppe Cali and Lazzaro Pisani. Their work, although highly accomplished, remains very much traditional with historic, religious and allegorical subjects to the fore. More refreshing is the museum’s small collection of Maltese 20th century work. The museum has a good sample of Antonio Sciortino’s work. Sciortino (1879-1947) is undoubtedly Malta’s most successful early twentieth century artist and was responsible for a few choice commissions well beyond the islands’ limited shores. There is also a token representation of local artists who were active in the latter part of the 20th century. Inaugurated in 1974, the Fine Arts Museum is set to be rehoused in the larger Auberge d’Italie in Merchants street where it will be rechristened as MUZA – the National Museum of Art. The larger premises, which will undergo some major redesigningfor the purpose, will present the collection in a better light and will afford to display more of the current museum’s reserve collections. This is scheduled to happen sometime in 2018.